DENVER, Jan. 30, 2019 /PRNewswire/ — Tres Picosos is pleased to announce that Anissa Henry has joined the company as Director of Development and Senior Burrito Promoter. 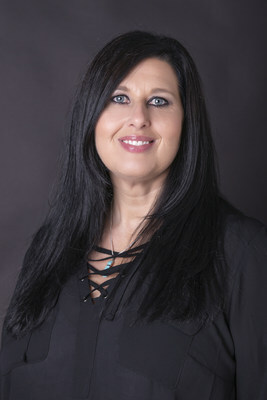 Anissa, who has more than 15 years of retail experience, most recently served as Operations Manager for J.D. Carpenter Companies where she oversaw multiple 7-Eleven stores in the Denver area. Tres Picosos LLC provides branded authentic Mexican food to the convenience and foodservice channels. Founded by Jane Hartgrove in 2006, the company now offers three distinct burrito brands: Tres Locos, Mucho Muncho, Tres Picosos, and Naughty Chile Taqueria, a licensed restaurant concept. For more information please visit www.trespicosos.com or contact Grace Markley at 720-421-9633; grace@trespicosos.com.